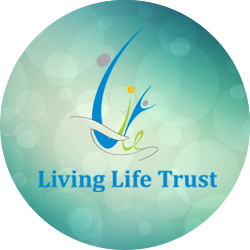 Living Life Trust is a registered charitable trust facilitating people to lead a life of fulfillment. We focus on all stages of life in a celebrative composure with its comprehensiveness. Life is to be lived in its fullness at all stages. Though the trust will like to support any person in need, Living Life presently focuses on persons in the evening of their life – the elderly. It doesn’t mean that one cannot enjoy life since he or she is aged. They may have health problems, less physical strength but generally they have a vibrant mind. It being one of the critical stages in life span, special care and support is necessary for our loved and dear ones. An aura of positivity will help them to recognize and acknowledge good many events that happen around them in daily life. It is not the once-in-a-life-time events that keep us going. But the daily small, routine instances that need to be viewed in a positive frame. It is commonly known fact that the more you are happy the more is one content with life. This is the crux of an ever celebrating life. 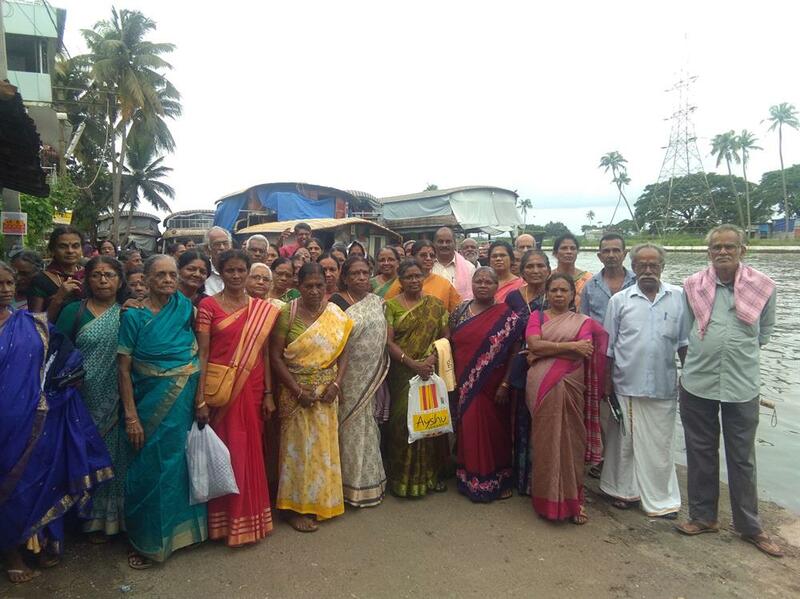 The scenario of hasty social change that happened in Kerala has shifted lifestyles confronting it with massive human development challenges in the form of its elderly population, burgeoning faster than in any other state in India. 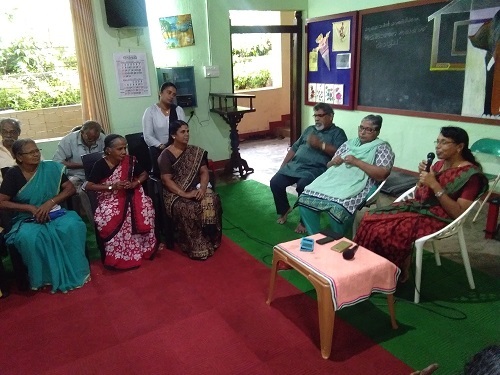 A growing elderly population is a global phenomenon but Kerala's demographic transition — from a state with high mortality and high fertility to one with a low count in both of these — outpaces that of the rest of the country by 25 years, according to the Kerala Development Report published by the Planning Commission. 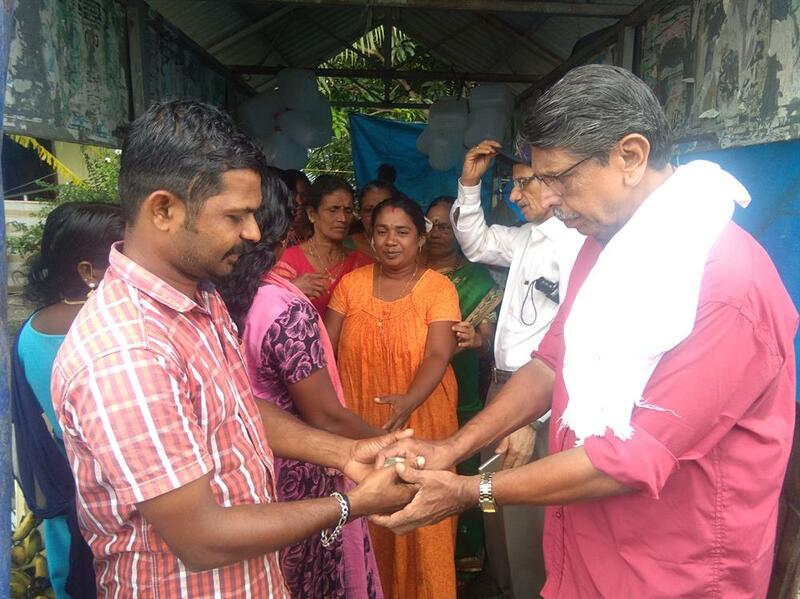 The prime reasons cited for this situation are heavy migration of the young out of Kerala, and the frequent return of the elderly to spend their sunset years. In short, the secondary effects of migration of people during the past decades begin to haunt Kerala now. Decades ago, the practice of the elderly living with non-relatives or strangers was not common here. 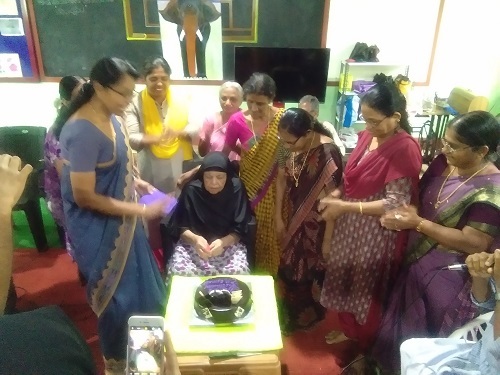 But now the picture is changing Kerala has the highest number of old-age homes in the country. It makes tough for the elderly to adjust with a home away from home. Good number of elderly prefers to stay in their own homes, a Center for Developmental Studies survey in 2009 reports. The silent cry of elderly to enjoy the warmth of their loved ones calls our attention today. Living Life Trust join hands with people who are ready to care our elders. We nurture voluntarism to provide all round support especially emotional support to our aged. Here is a platform for people to come and share their love and concerns for the Aged. We welcome supporters for our granny's to ensure their regular basic needs. It is our endeavour that each parent should be able to meet their basic needs.